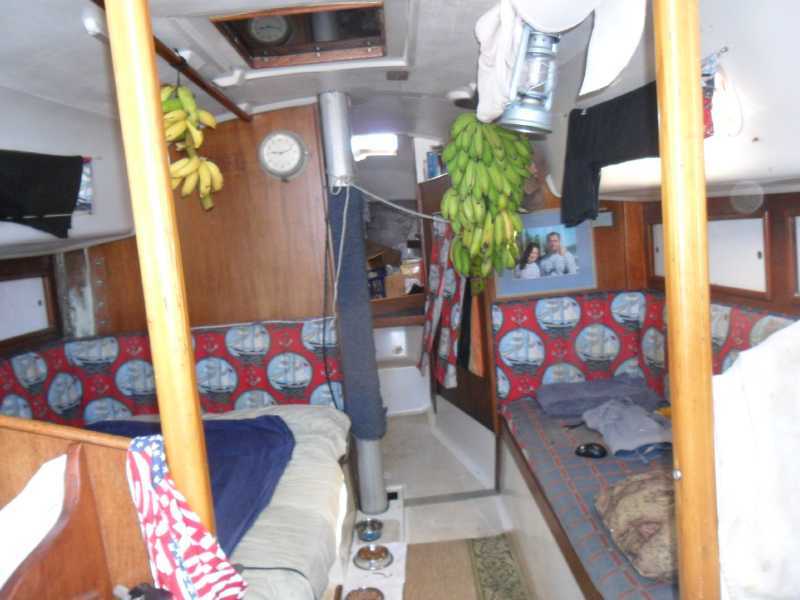 Sailing boat C&C 35' MI 1972 for sale! 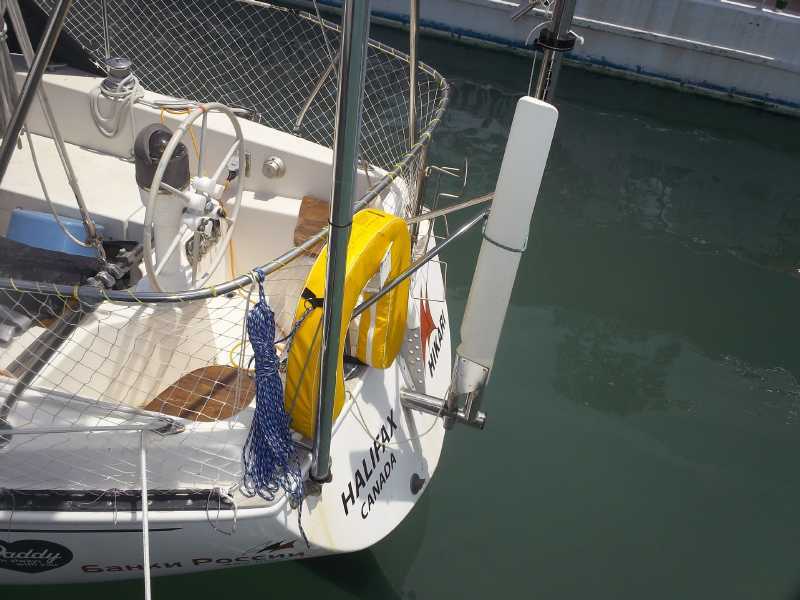 Fully equipped legendary yacht C&C 35' MI HIKARI for sale! 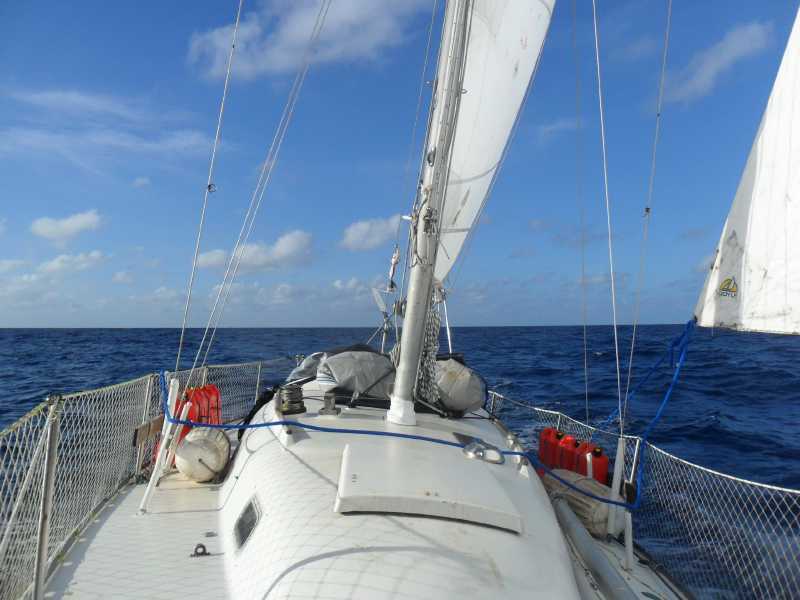 Hikari, legendary yacht has just completed a circumnavigation. For 2.5 years was to change everything! New sails, rigging, spreyhud, electronics, etc. Ready for circumnavigation, need only TLС. Sails: mainsail, genoa, spinnaker. Radar Furuno. 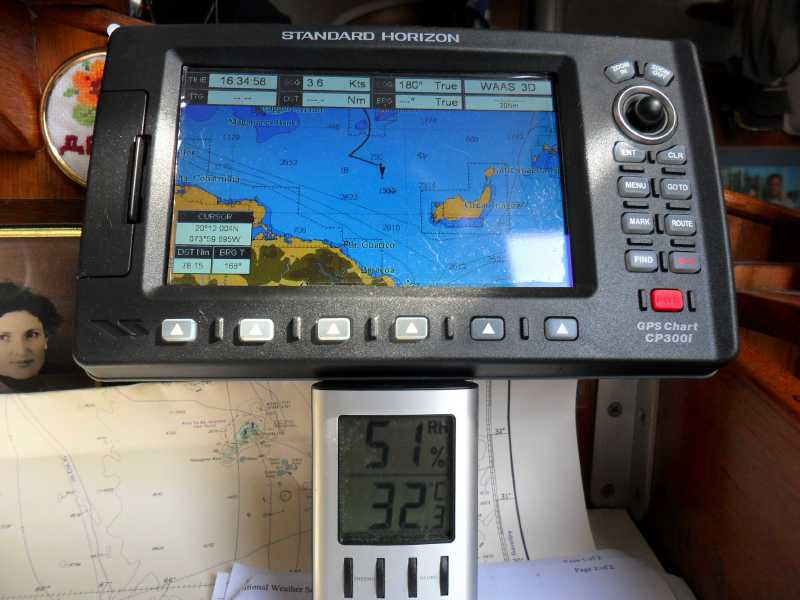 Chartplotter Standard Horizon GPS Chart CP300I. 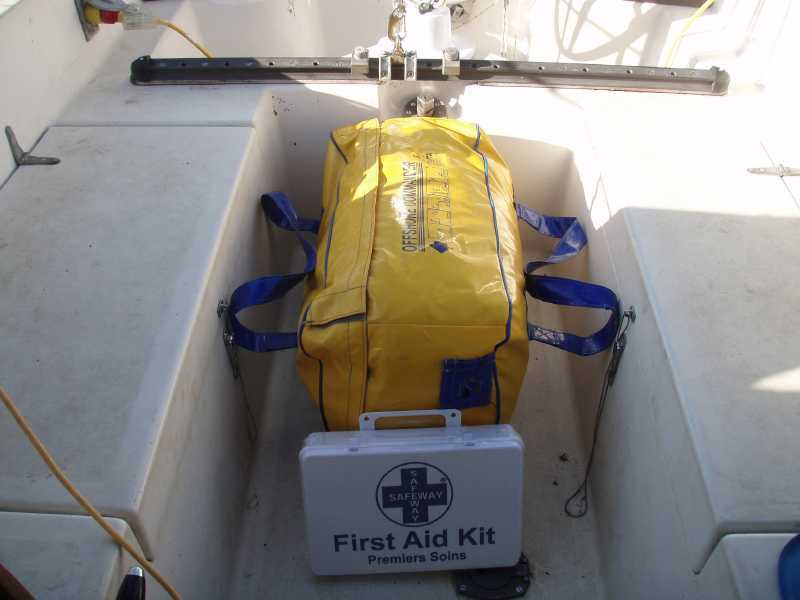 VHF radio Oceanus DSC. Manual VHF radio Cobra Marine. 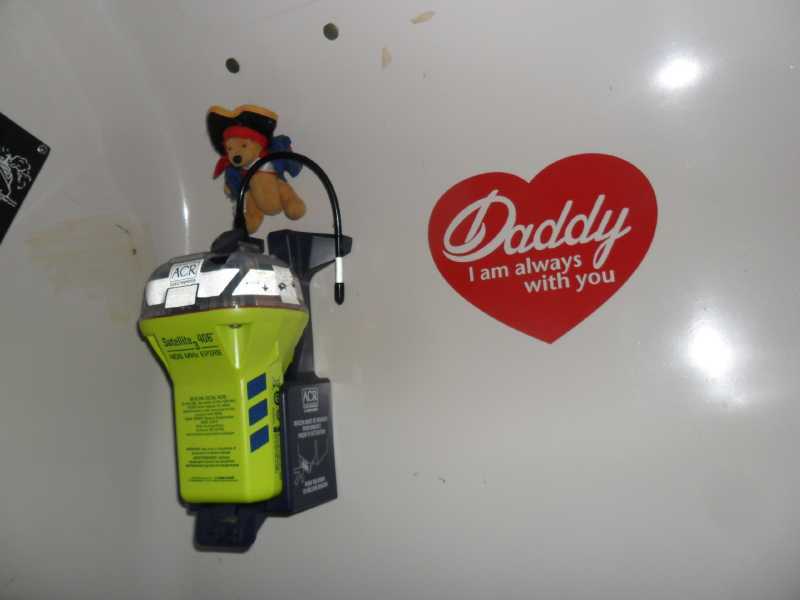 EPIRB 406 Satellite. Radar detector MerVeille. Wind generator Sunforce 400. Solar panel. 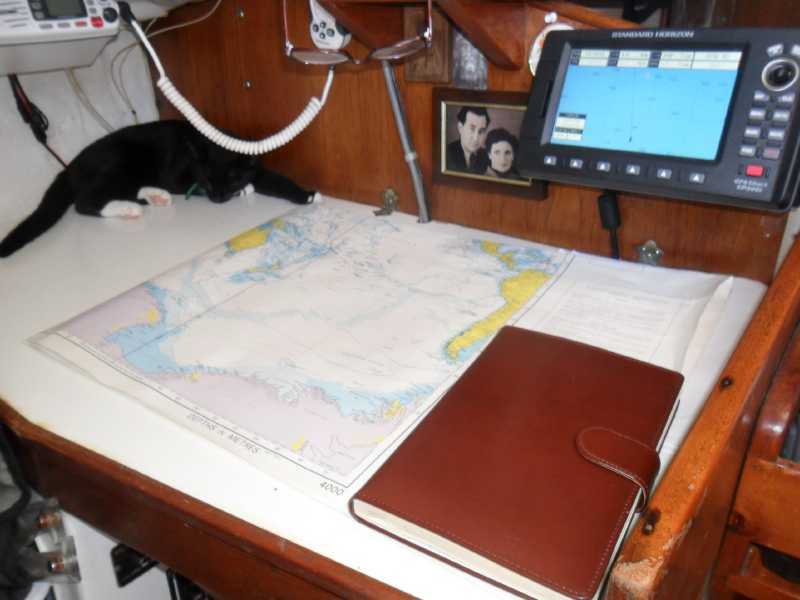 Self-stiring Cape Horn. Satellite phone IRIDIUM. Gas stove and two gas cylinders 10 liters. 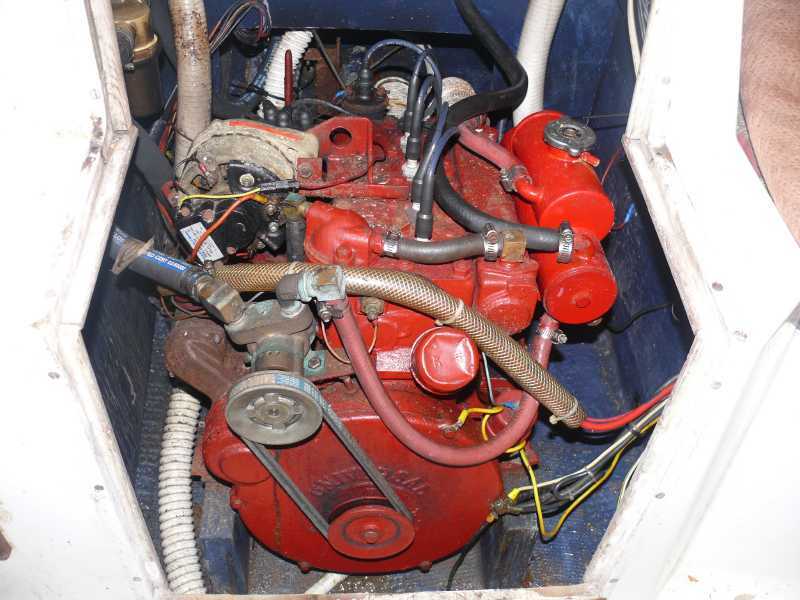 Engine: 30 hp Atomic 4. New spreyhud. Dinghy. Liferaft for 8 people. Rescue horseshoe. Fire extinguisher. Box pyrotechnics. 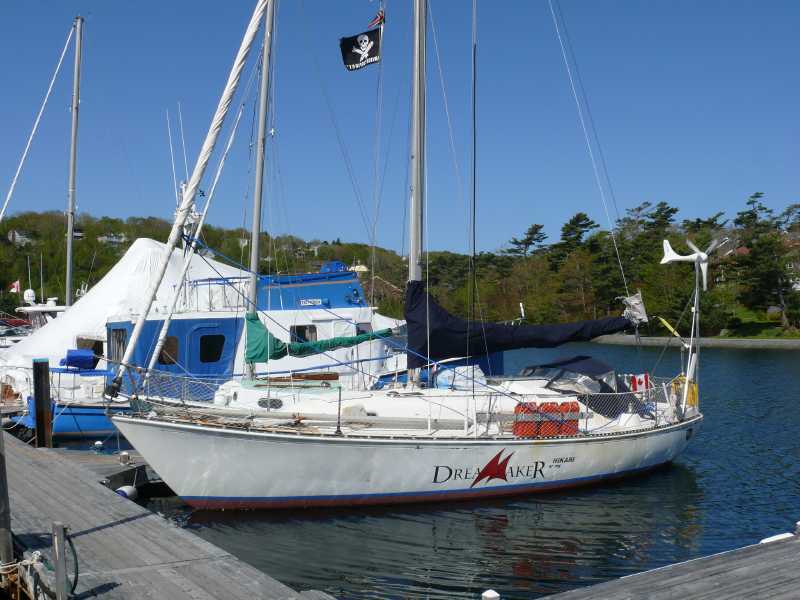 Two anchors with anchor chain and much more needed in the long voyage. All at once and do not remember! For Quick Sale we are waiting for an adequate price offer! Don't worry, she will take you to paradise islands with turquoise water and beautiful islanders!